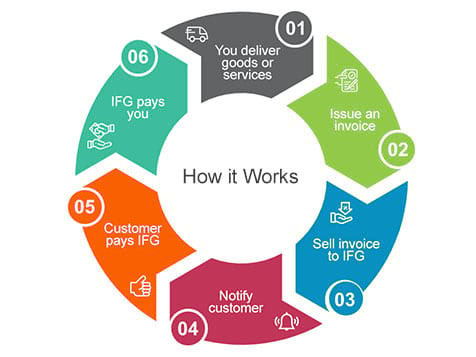 What does an Interface Financial Group - IFG 50/50 Franchise Cost? Interface offers a unique franchise model in a trillion dollar industry. With more than 20 years' experience, Interface teaches franchisees/licensees how to be successful in the financing industry. As a successful franchisee/licensee of The Interface Financial Group®, you will enjoy significant financial benefits, and also a quality lifestyle with none of the pressures or limitations associated with a conventional 9-5 job. To qualify, $150,000 cash is required. Open Interface Financial Group - IFG 50/50 in any of these available states: AL, AK, AZ, AR, CA, CO, CT, DE, FL, GA, HI, ID, IL, IN, IA, KS, KY, LA, ME, MA, MI, MN, MS, MO, MT, NE, NV, NH, NJ, NM, NY, NC, ND, OH, OK, OR, PA, RI, SC, SD, TN, TX, UT, VT, VA, WA, WV, WI, WY, DC. A franchise where franchisee and franchisor always work together to create success! 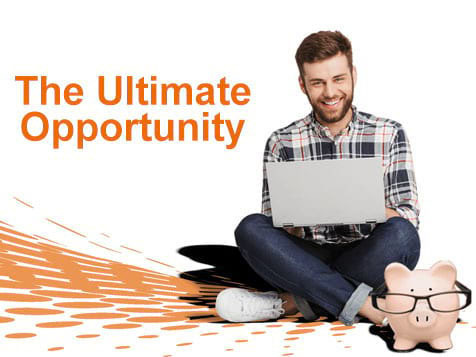 The Ultimate International Financial Service Franchise Opportunity built on 47 years of experience. Let our umbrella cover you with our 47 years of experience in the business, Interface provides franchisees with a proven system, thorough training, a comprehensive risk management program, a state-of-the-art operations platform, and a management support team with over 400 years of combined industry-relevant experience.